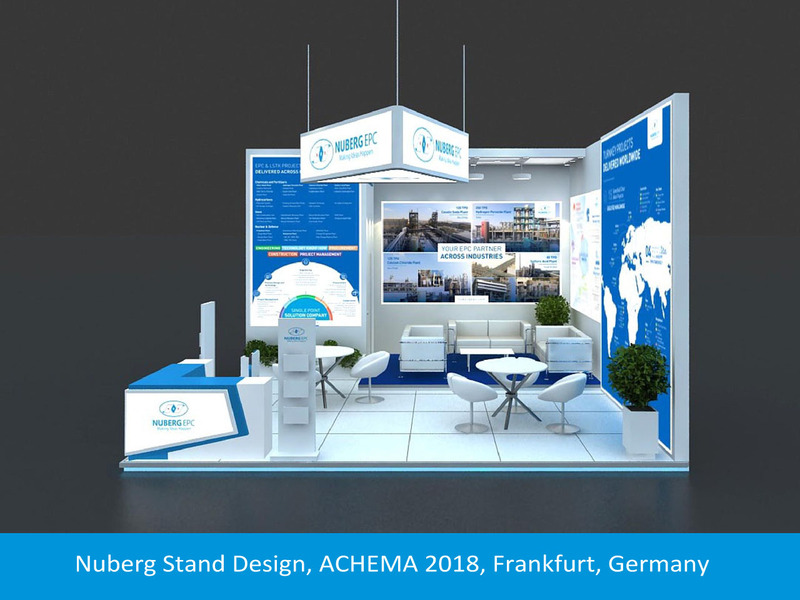 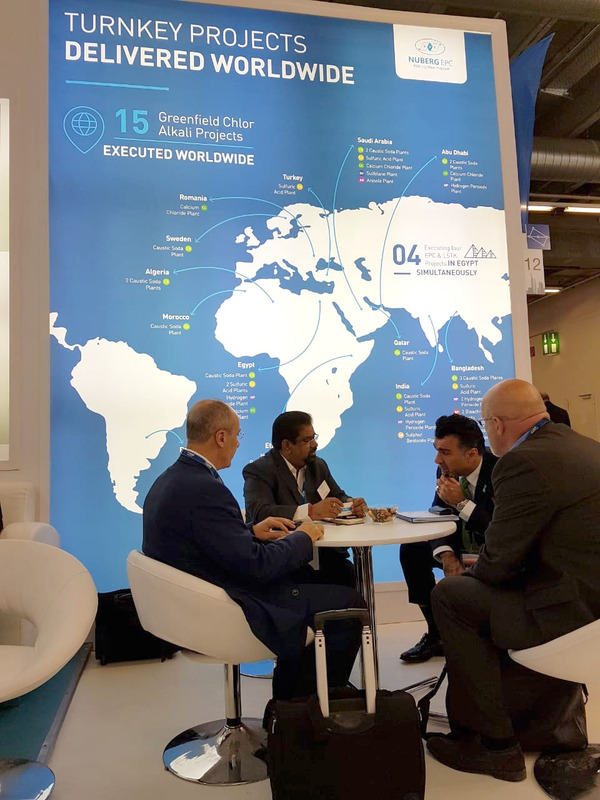 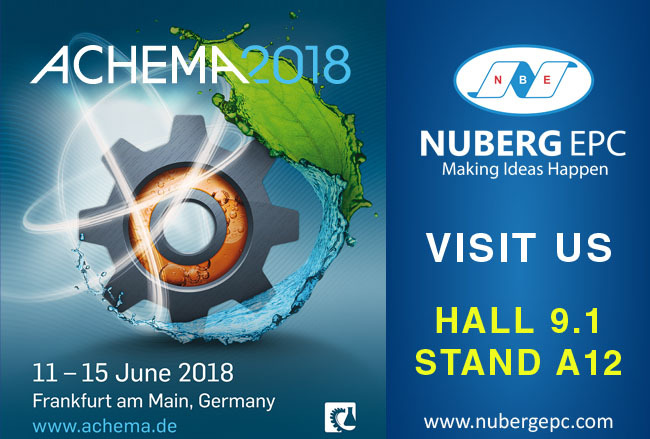 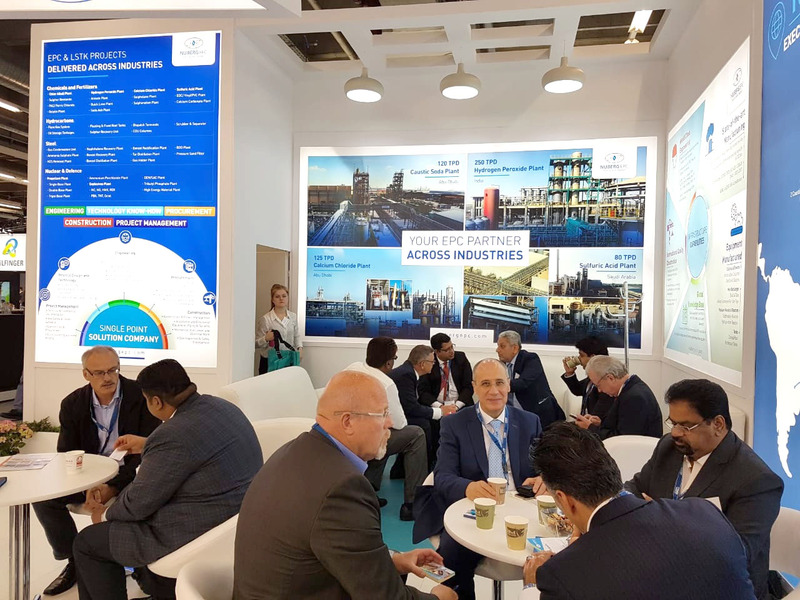 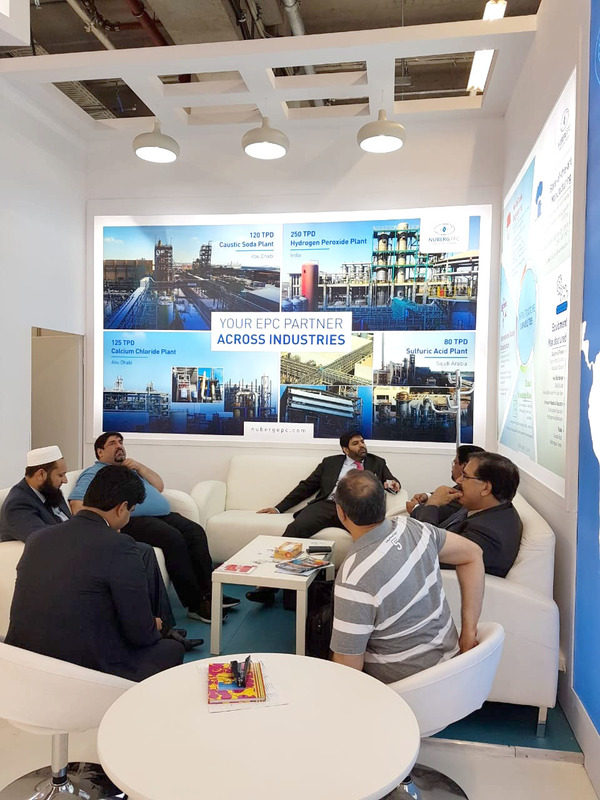 More than 3700 exhibitors and 145000 delegates, ACHEMA, world’s largest process industry exhibition this year was scheduled for 11-15 June, 2018 in Frankfurt, Germany. 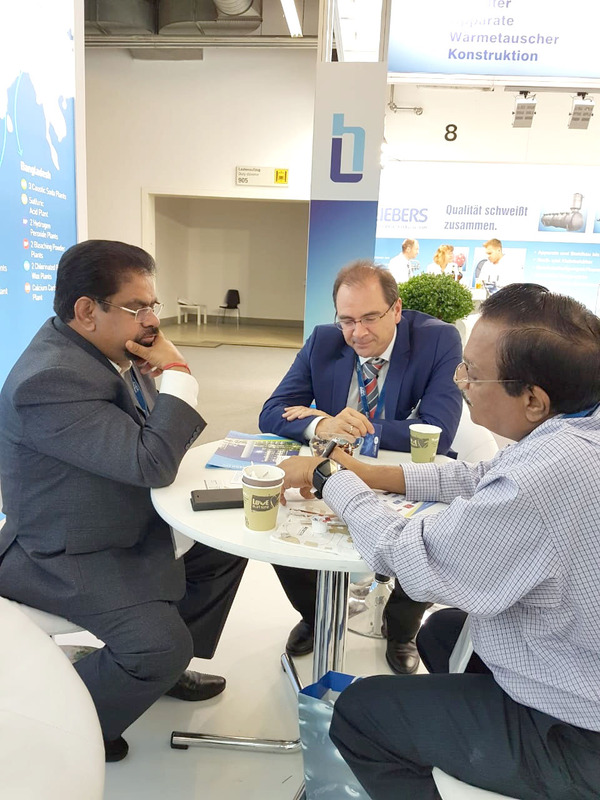 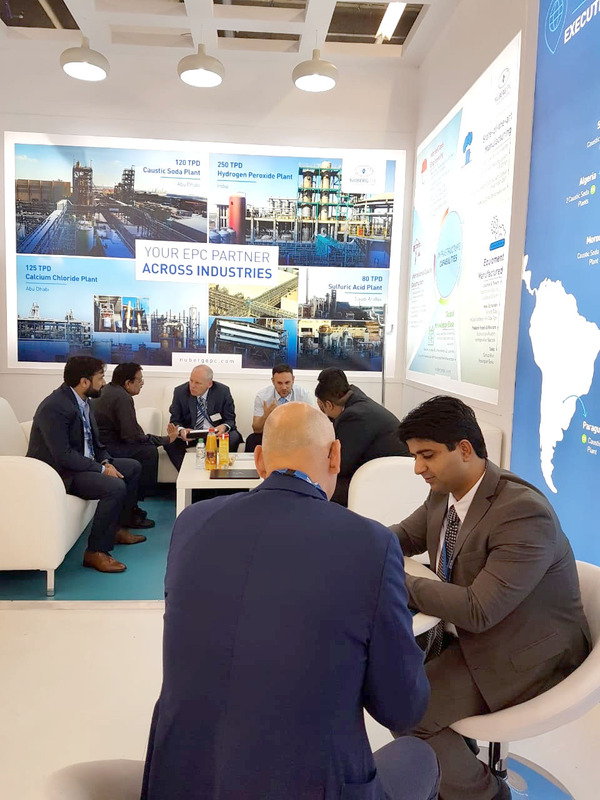 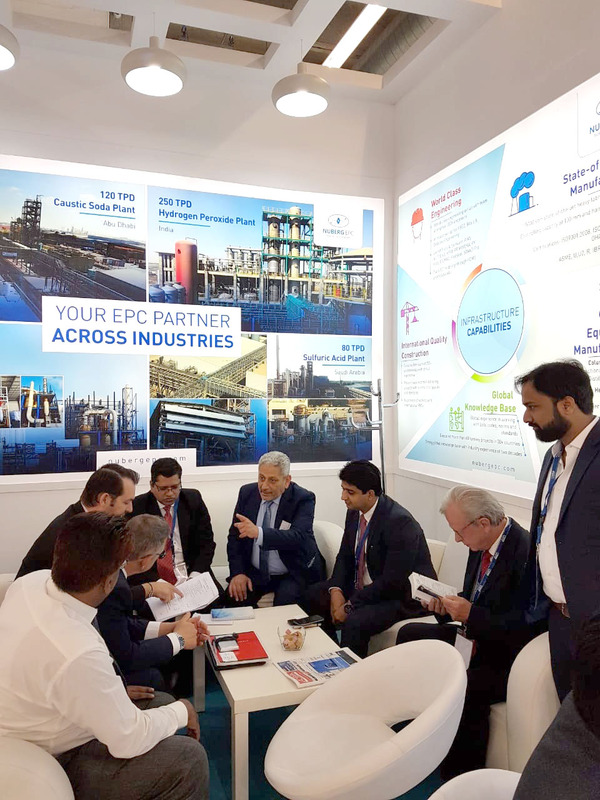 The event had exhibitors from 55 countries demonstrating latest engineering, technology, machinery and innovative processes for the chemical, pharmaceutical and food industry. 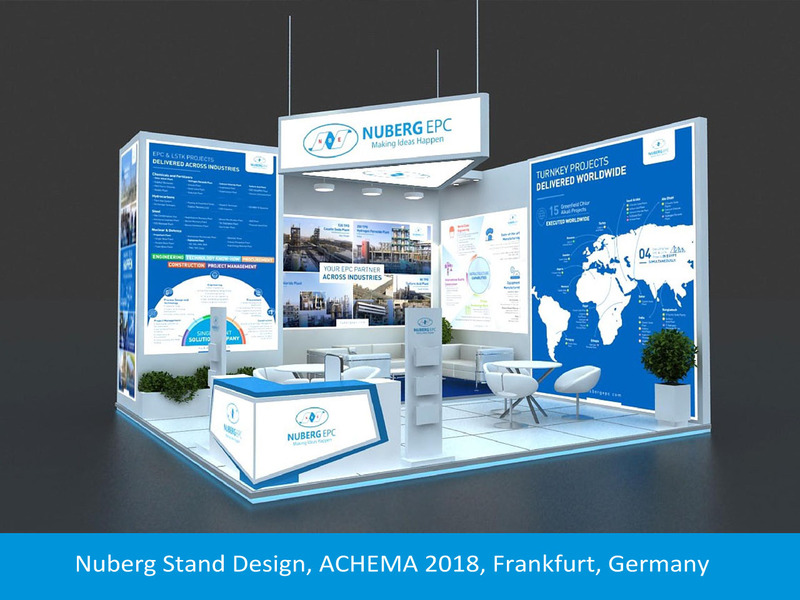 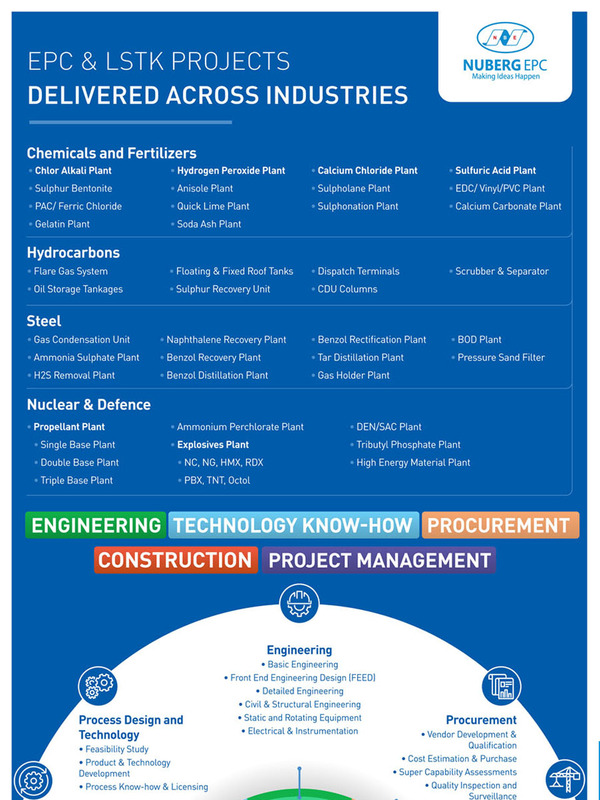 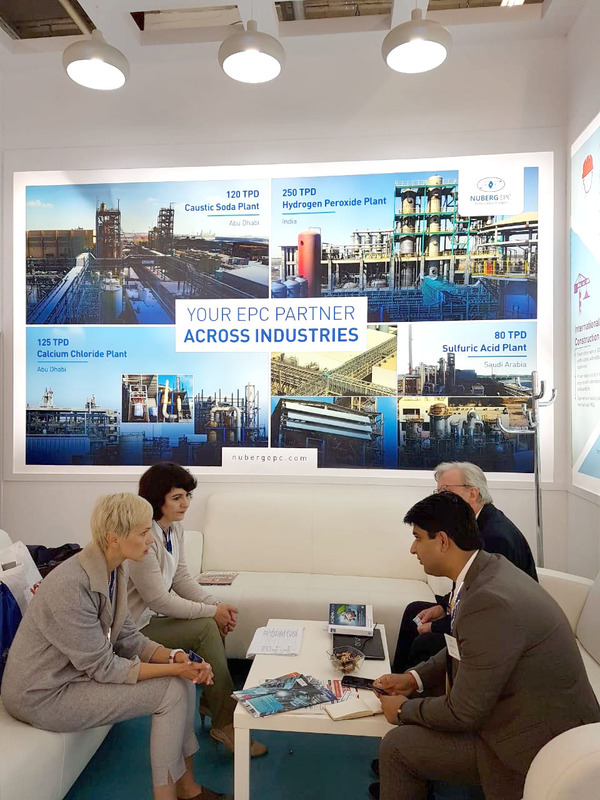 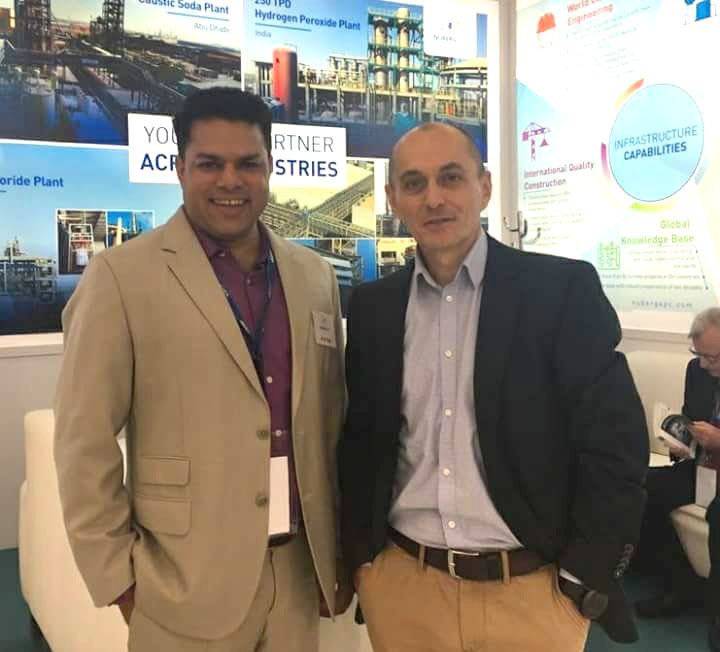 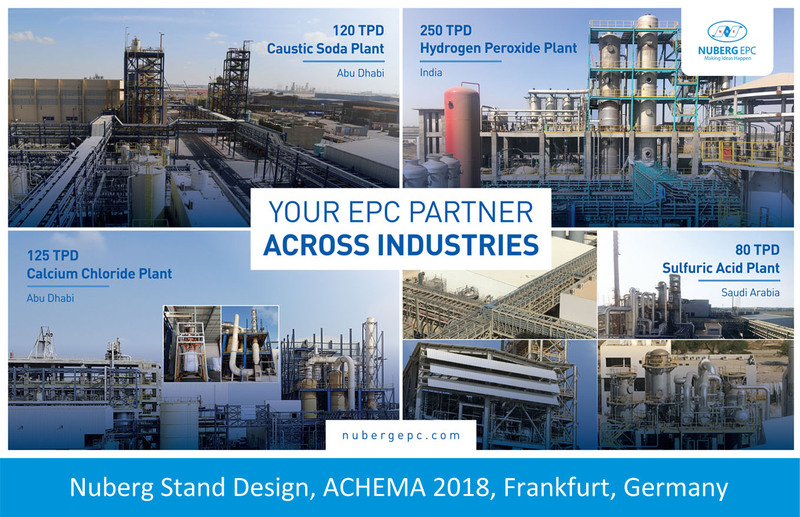 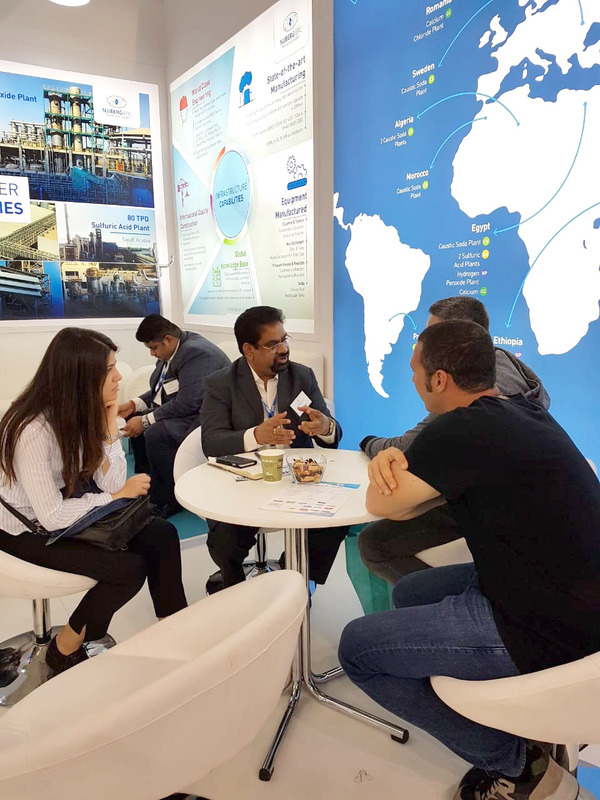 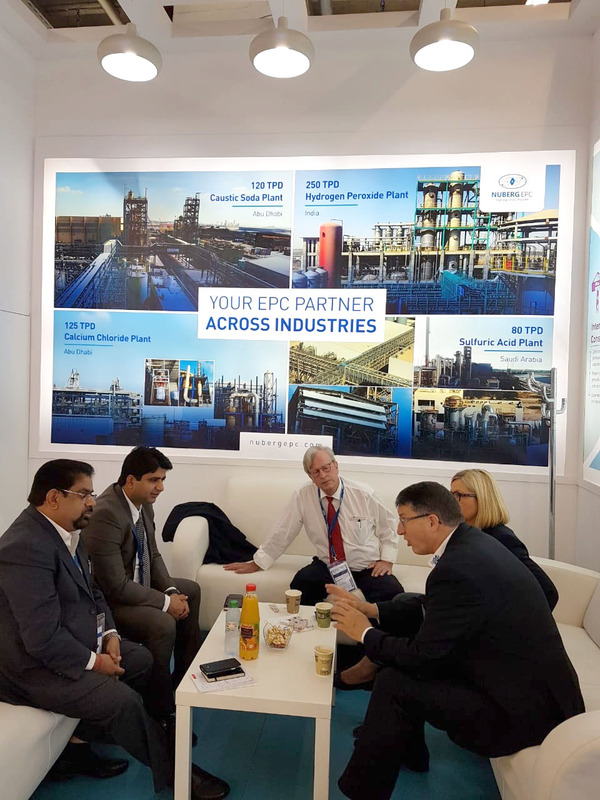 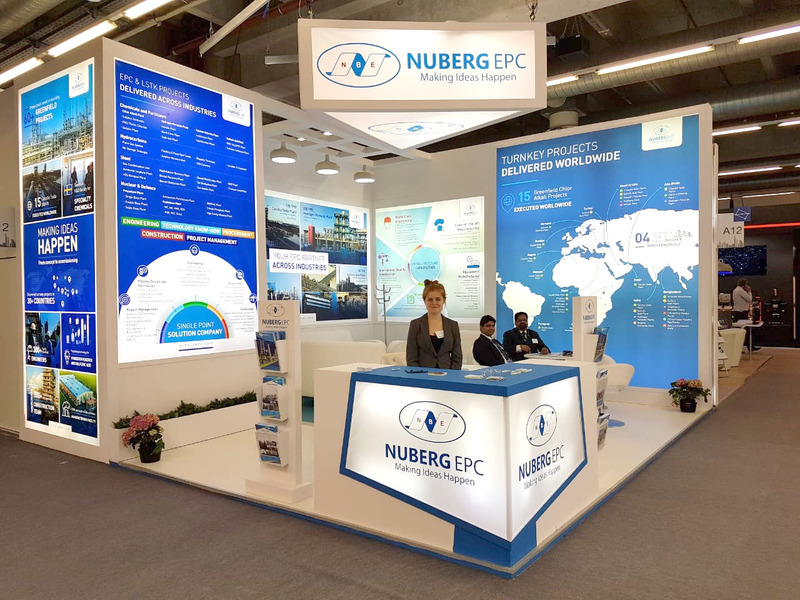 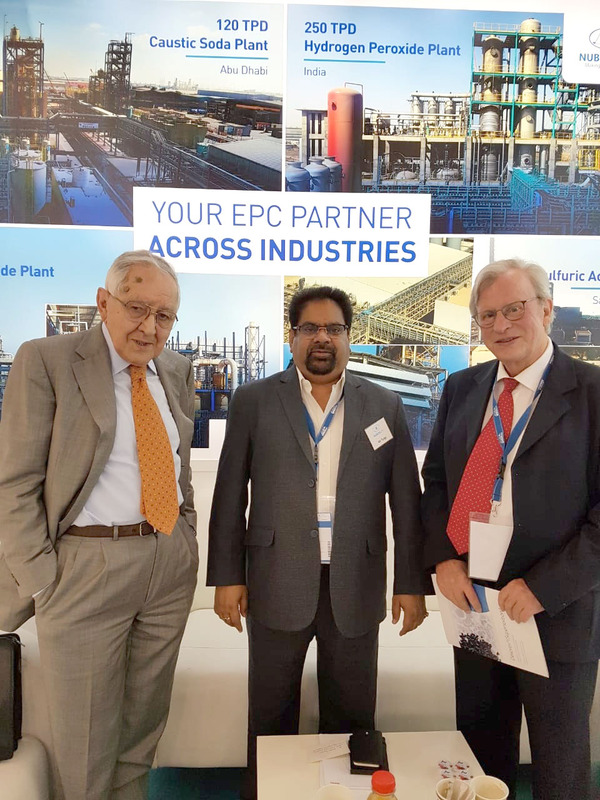 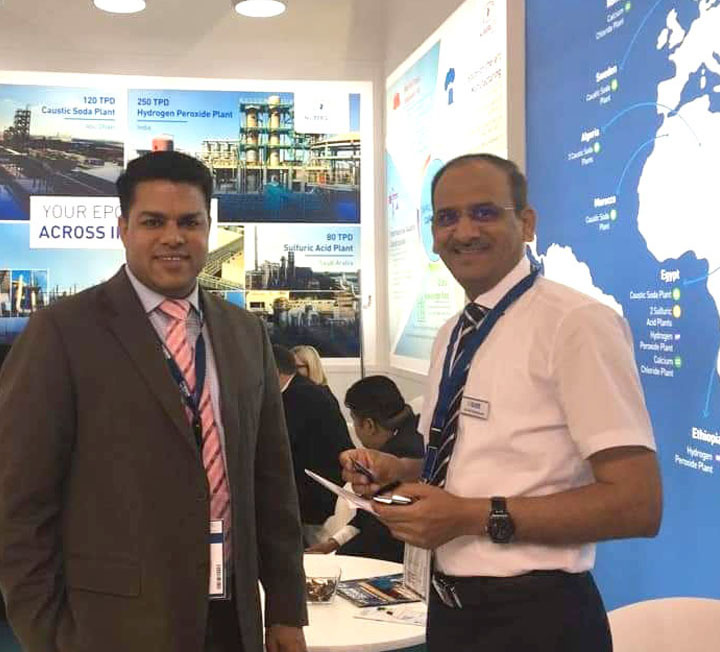 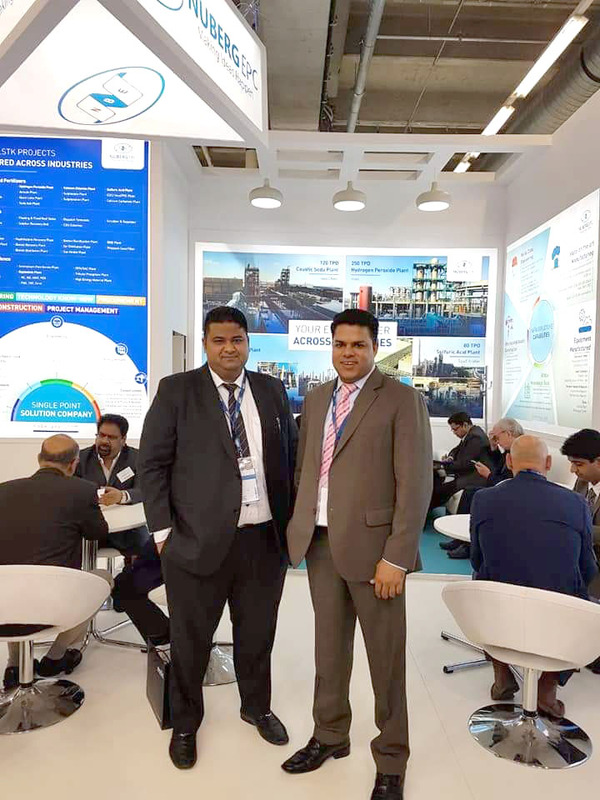 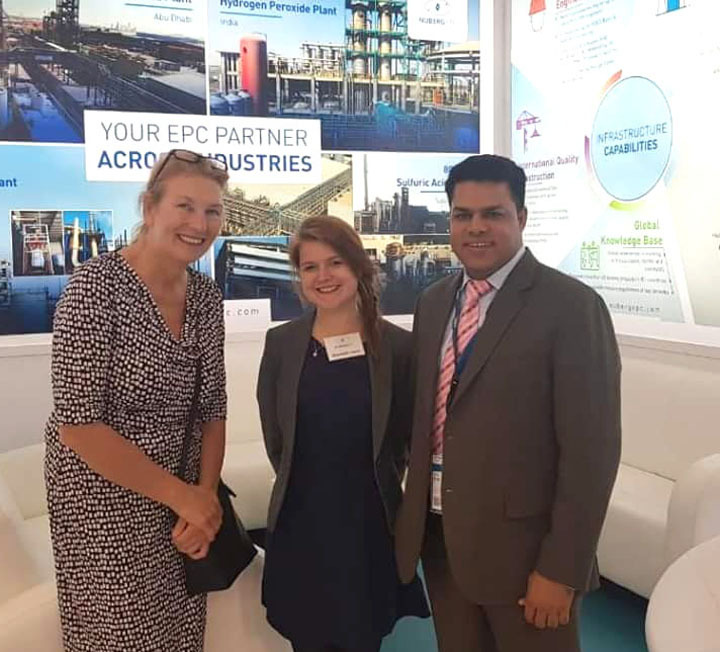 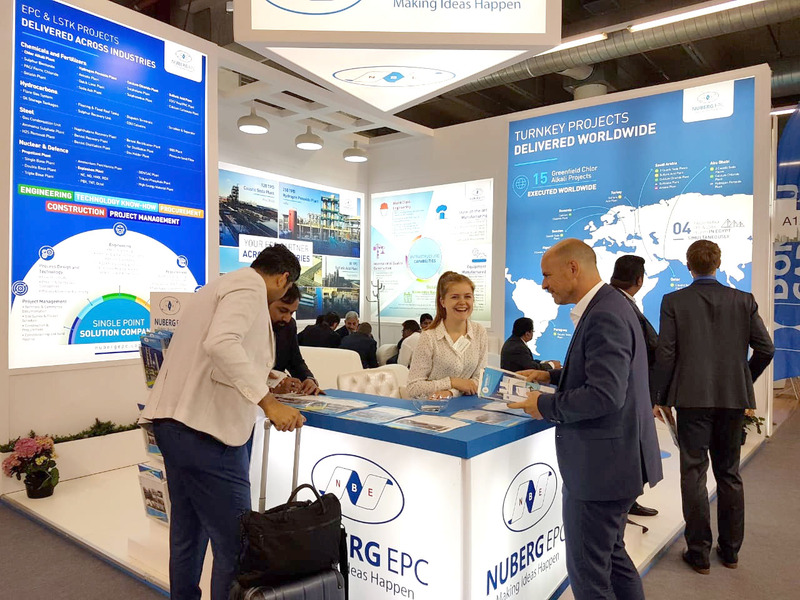 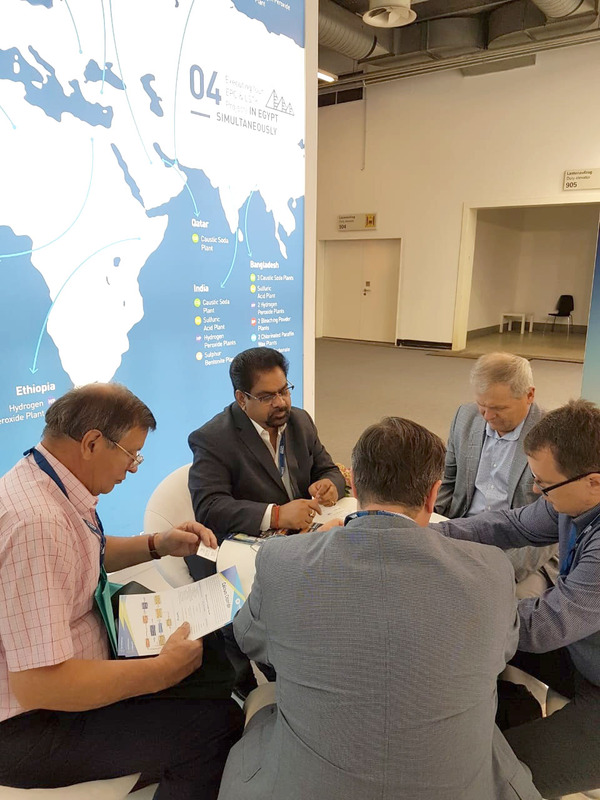 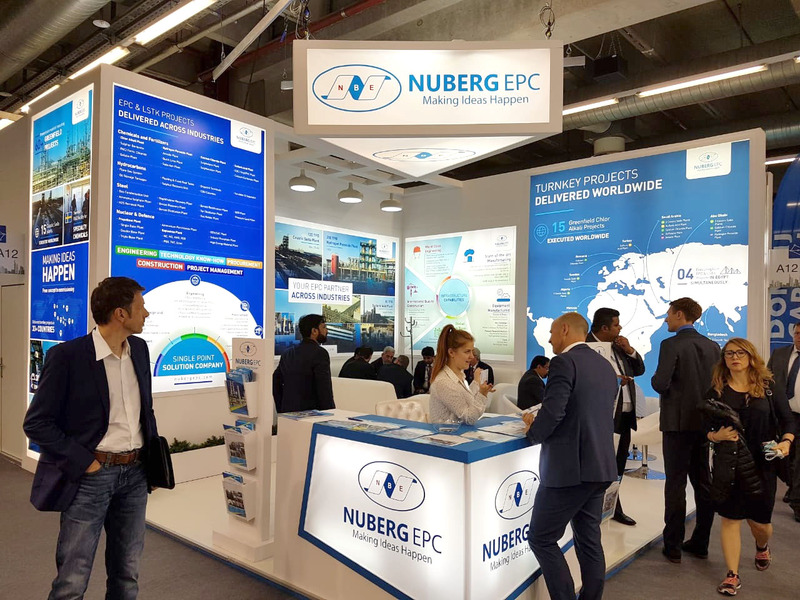 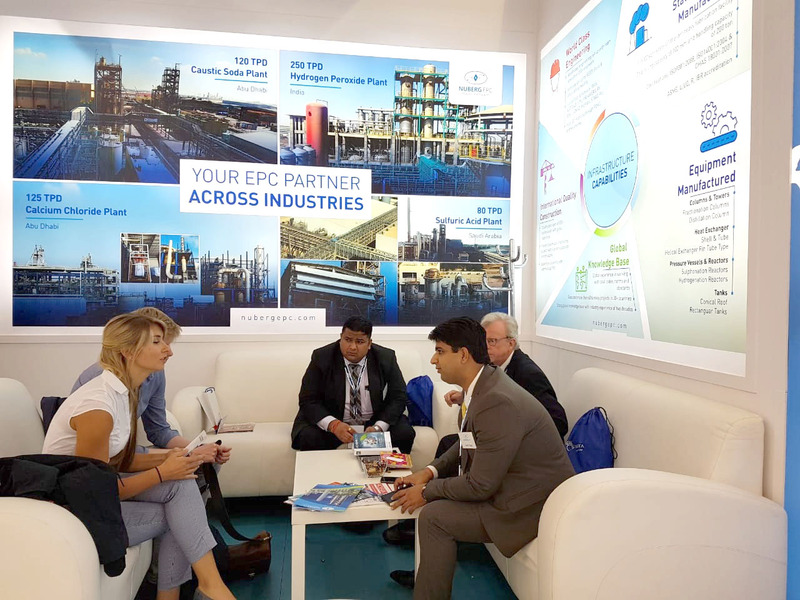 Nuberg EPC displayed EPC and LSTK solutions at the most important trade show for chemical engineering and process industry, focusing on its best-in-class project execution & management capabilities. 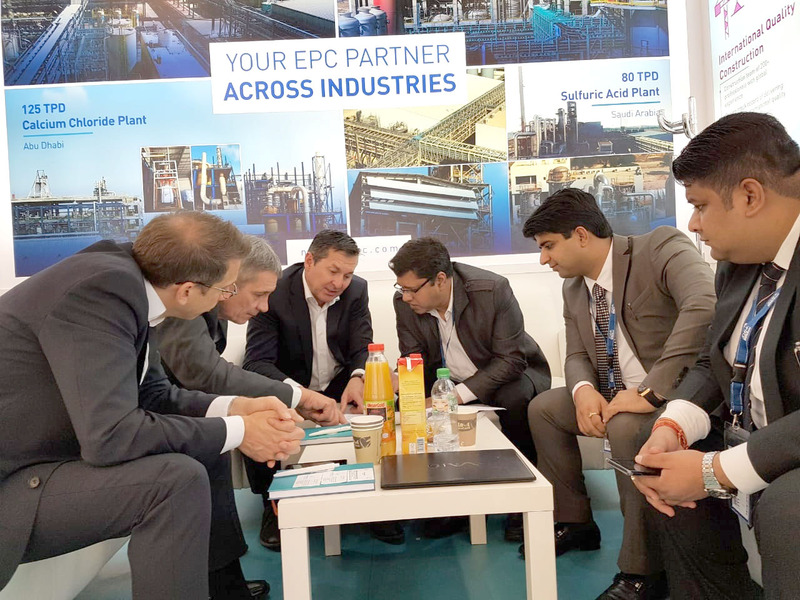 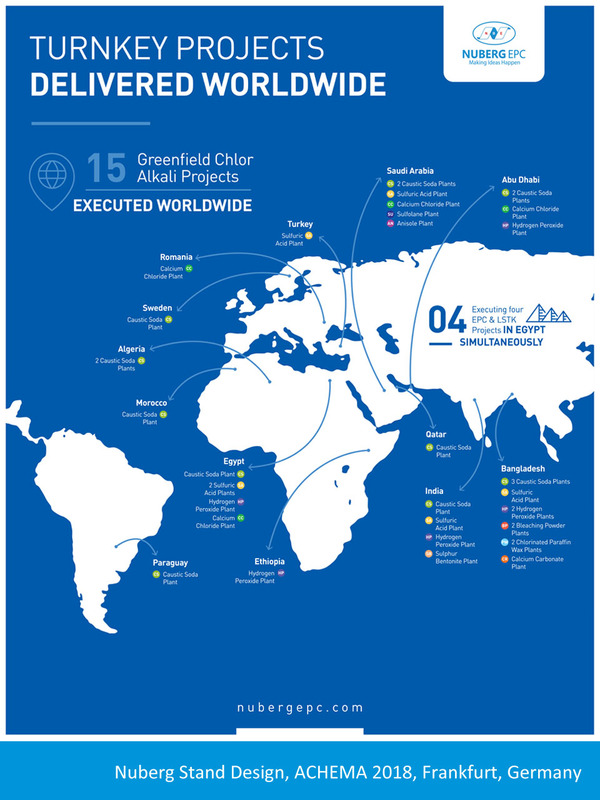 It was great to discuss ideas with guests from more than 15 countries and across industries. 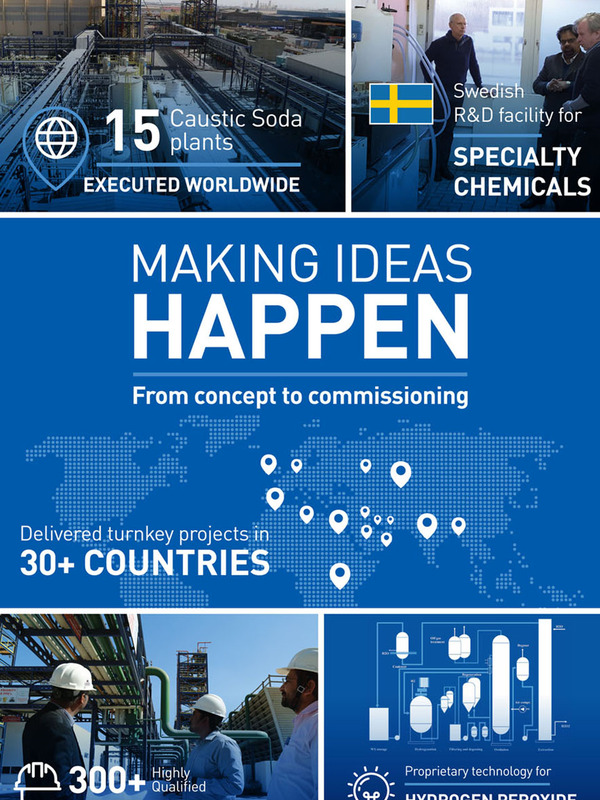 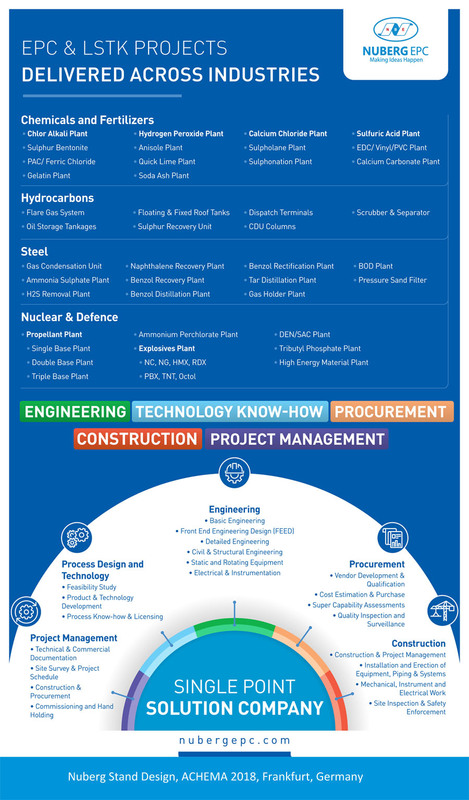 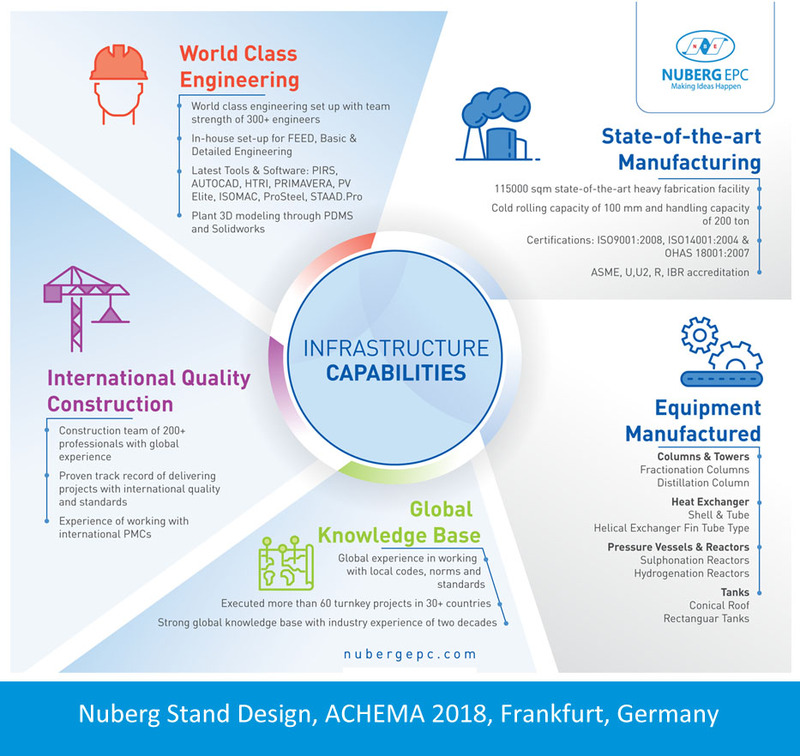 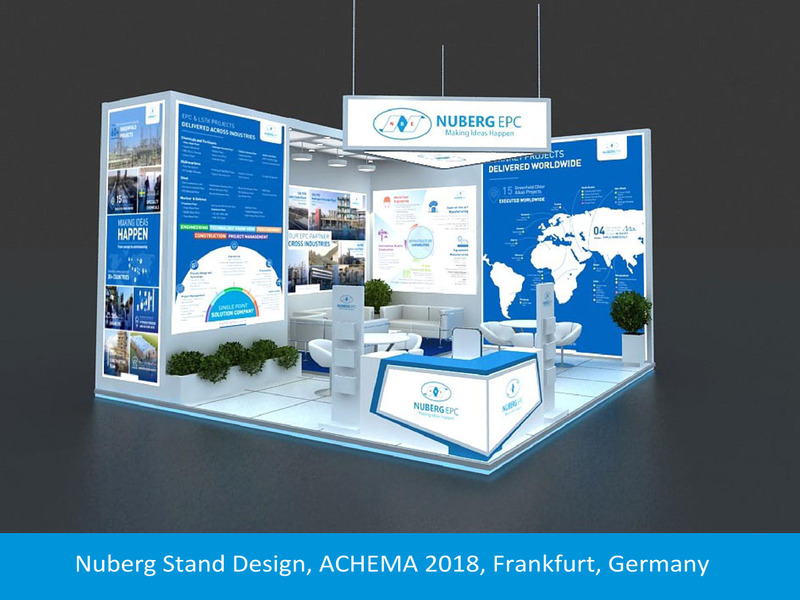 Exchanging innovative concepts for delivering world-class projects, Nuberg shared its expertise and experience in making ideas happen, from concept to commissioning. 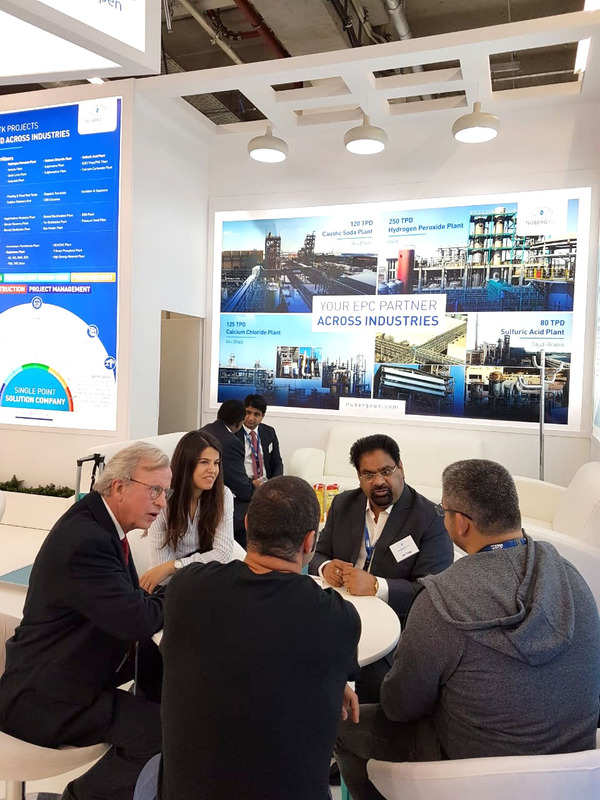 It was our pleasure to have inspiring conversations and to host an impressive number of visitors sharing ideas for mutual growth.